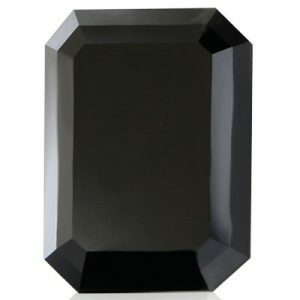 Black Diamond Engagement Rings | Earrings With Black Diamonds. 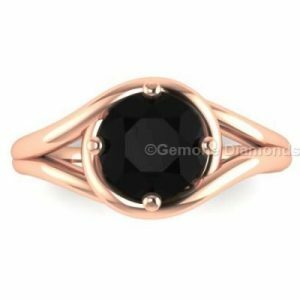 Welcome to the Gemone Diamonds, the best place to buy Black Diamond Engagement Rings, Black Diamonds, Diamond Beads & Strands, Rose Cut Diamonds, Loose Diamonds, Colored Diamonds & Rough Diamonds in a wide variety. 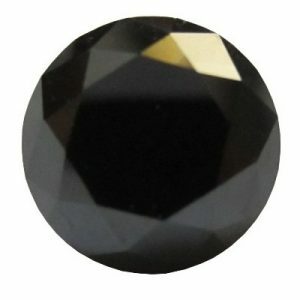 We provide Black Diamond Engagement Rings, Hip Hop Jewelry, Promise Rings, Black Diamond Earrings, Diamond Pendants in a wide variety. 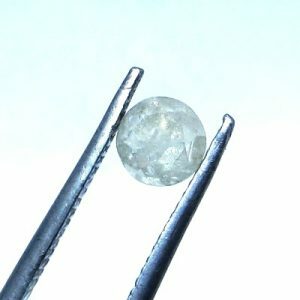 We offer natural diamonds and diamond jewelry at the lowest price with excellent customer service. 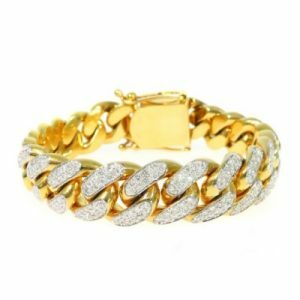 Gemone diamonds provide a beautiful collection of Loose Diamonds and Mens Jewelry at the best price in the online jewelry store. 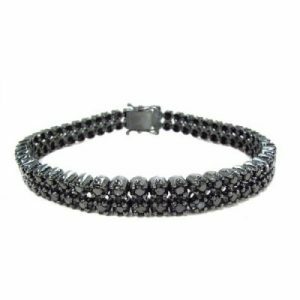 We are named to reckon with when it comes to Black Diamonds, Antique Engagement Rings, Vintage Engagement Rings, and Birthstone Rings in 14k/18k white gold & 925 sterling silver. Reach us for making high end branded jewelry at the lowest price as per your demand. 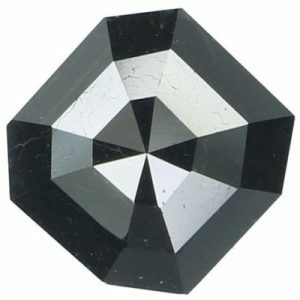 As a leading diamond manufacturer, Gemone Diamonds have varieties of black diamonds, fancy black diamonds, uncut diamond beads, faceted diamonds beads, Boarts Rough Diamonds, Rustic Diamonds and other Salt And Pepper Diamonds. As a leading natural diamond and diamond jewelry manufacturers, We sell a large variety of engagement rings, wedding rings, pendants, and earrings in distinct variety. 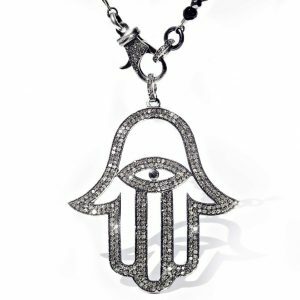 Feel free to contact us for any customized diamonds and diamond jewelry articles.